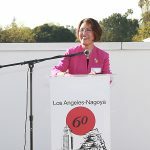 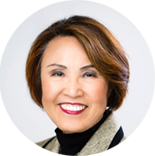 Mayor of Los Angeles, Kenneth Hahn welcomed Nagoya Mayor Matsubara and his delegation to Los Angeles. 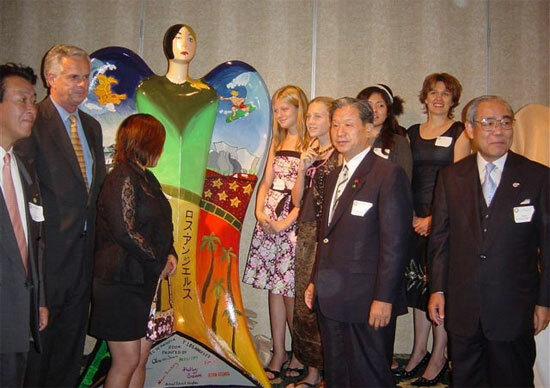 On August 6, 2004 the City of Los Angeles gifted a statue of an angel to the City of Nagoya. 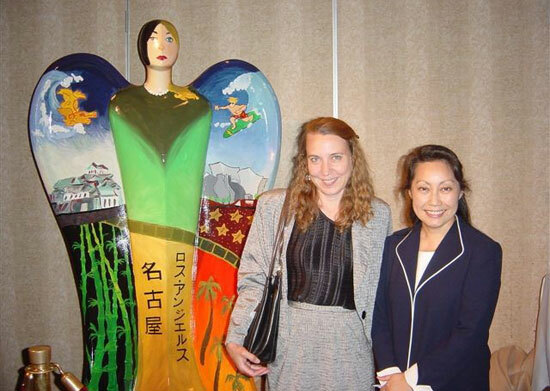 The project to procure and paint the angel was coordinated by Miriam Stenshoel of the LANSCA Art Committee. 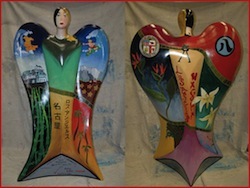 The angel sculpture was painted by students of artist Richard Godfrey of the Ragan Art Academy of Los Angeles. 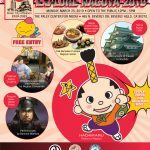 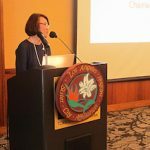 The City of Nagoya presented Los Angeles with a ceramic “shachi” or dolphin which was displayed at the central Los Angeles Public Library. 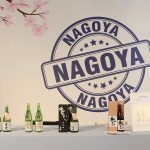 The gifts were exchanged in commemoration of the 45th anniversary of the Nagoya-Los Angeles sister city relationship. 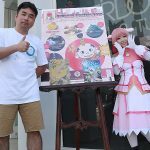 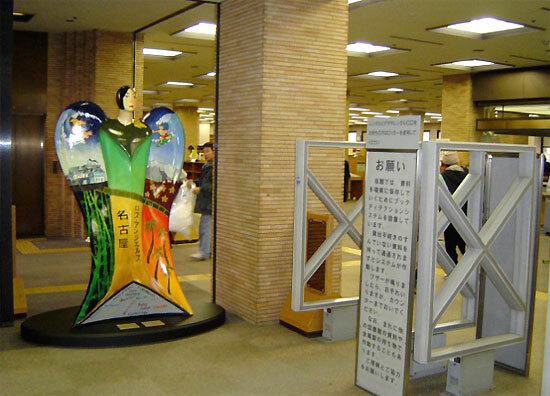 The angel is now at Nagoya’s Tsuruma Central Library.